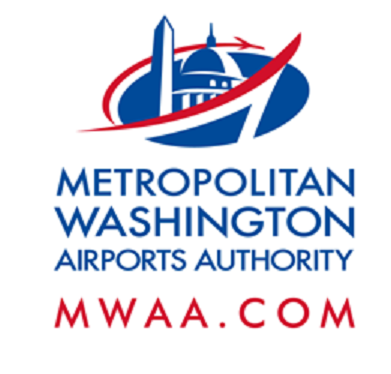 Westbound Dulles Access Highway Traffic Diverted to Westbound Dulles Toll Road Nov. 12, 10 p.m. - Nov. 13, 6 a.m. Westbound Dulles Toll Road Nov. 12, 10 p.m. - Nov. 13, 6 a.m.
On or about Nov. 12 at 10 p.m. to Nov. 13 at 6 a.m., traffic on the westbound Dulles International Airport Access Highway (DIAAH) will be diverted to the westbound Dulles Toll Road (DTR) between mile marker 8.3 and mile marker 1.8 while Dulles Corridor Metrorail Project crews erect steel beams at the site of the Silver Line's future Innovation Center Station. · The slip ramp from the westbound DTR to the westbound DIAAH at mile marker 9.0 (2/10 mile past the Beulah Road overpass) will be closed. · All traffic on the westbound DIAAH will be diverted to the westbound DTR via the bus ramp at mile marker 8.3 (see Figure 1). · The slip ramp from the westbound DTR to the westbound DIAAH at mile marker 3.3 (1/10 mile past the Monroe/Van Buren Street overpass) will be closed. · Westbound traffic to the airport will re-enter the DIAAH via the slip ramp at mile marker 1.8 (see Figure 2) with no toll payment required. Figure 1: All traffic must exit the WB DIAAH at mile marker 8.3. Drivers are asked to use caution remain attentive to all signage, barricades and speed limits, and obey all police instructions. Large, slow-moving vehicles may be exiting and entering the highway at various times.